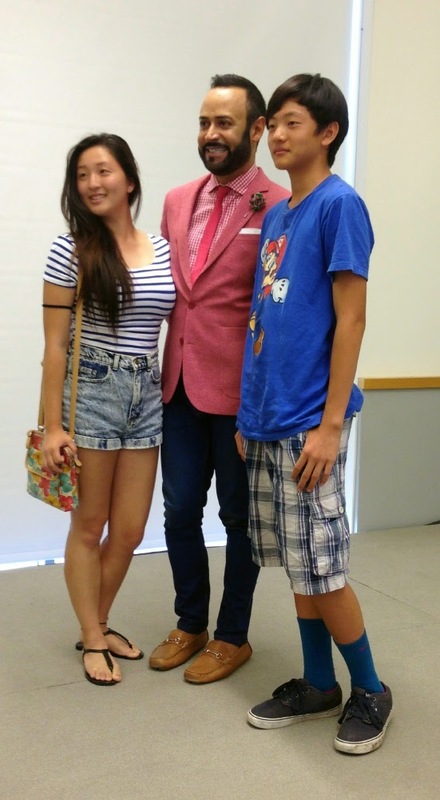 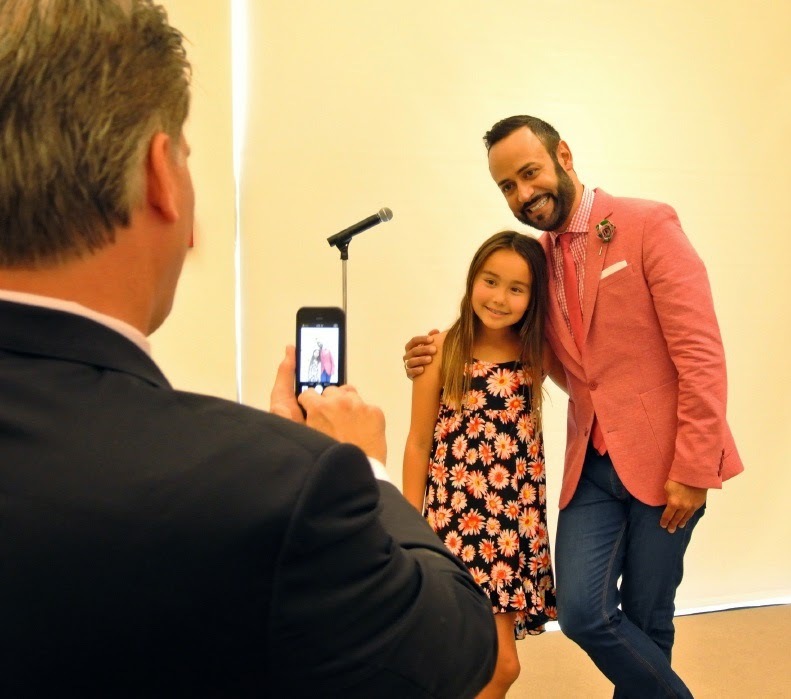 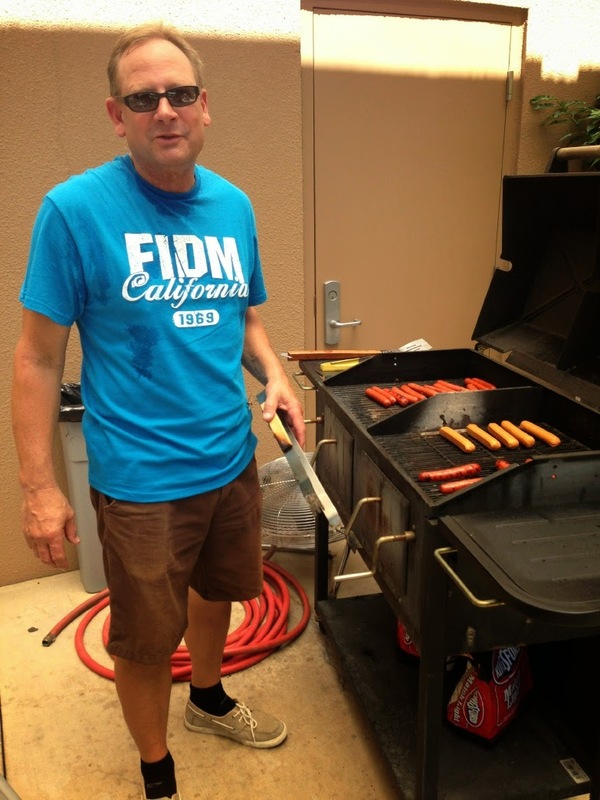 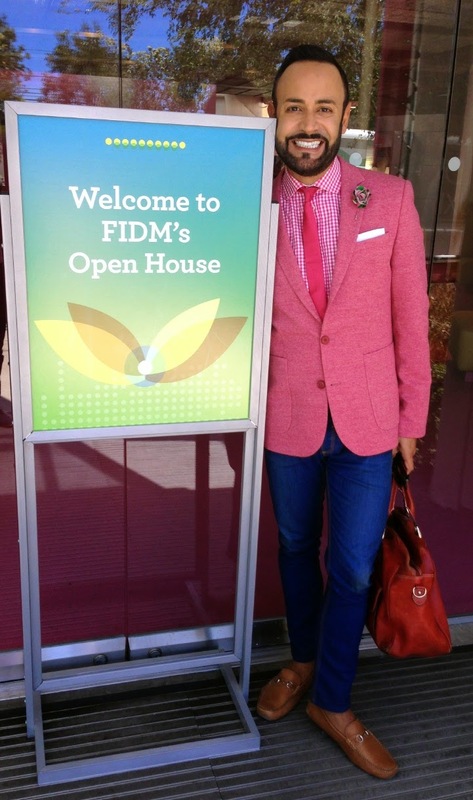 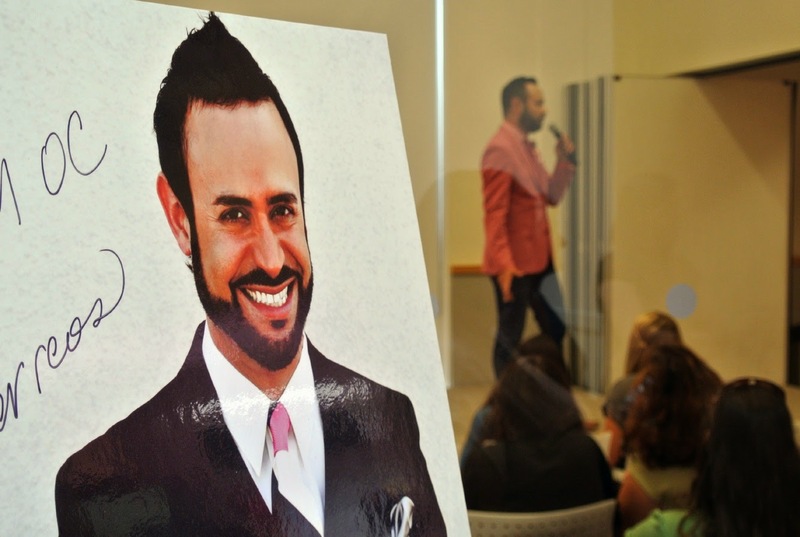 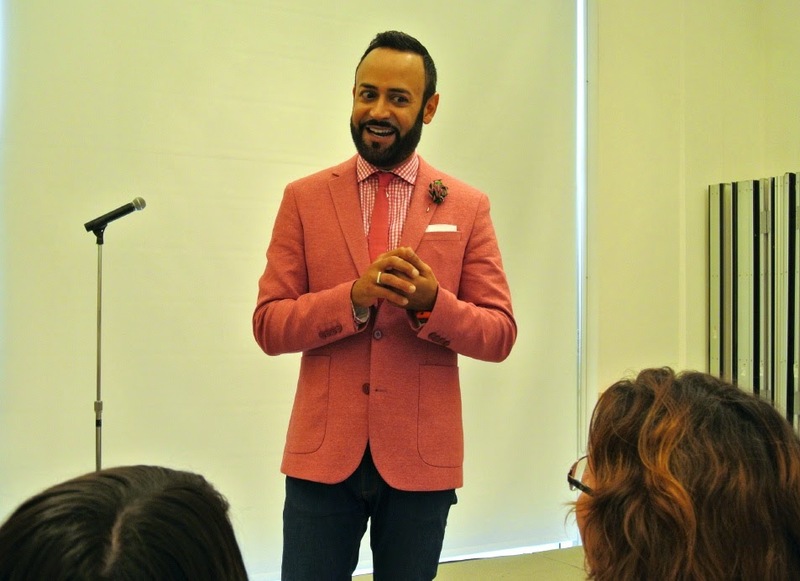 This past weekend, I had the pleasure of going to sunny and gorgeous Orange County and making a "Special Appearance" at FIDM OC--located in Irvine California-- for their End-of-Summer August 2014 Open House. 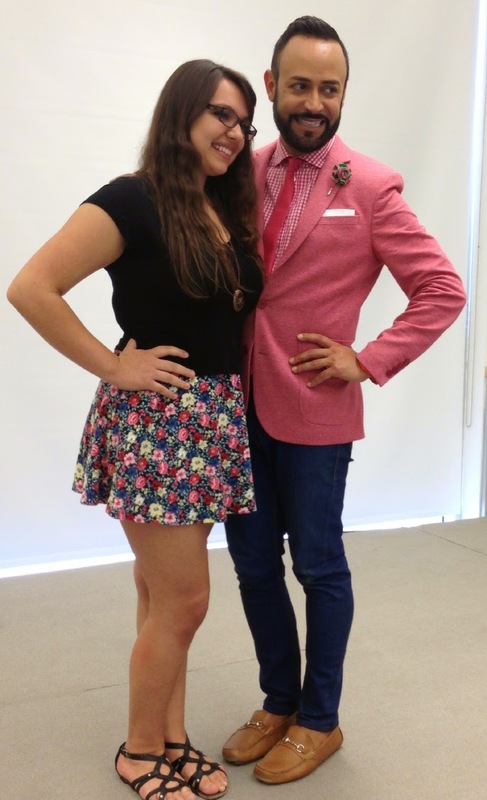 I always love visiting the OC and particular the Fashion Institute of Design & Merchandising/FIDM OC Campus since everyone there is always SO sweet, welcoming and it gives me a PERFECT excuse to wear one of my favorite colors: PINK; since the predominant color on the loft-like campus is pink. 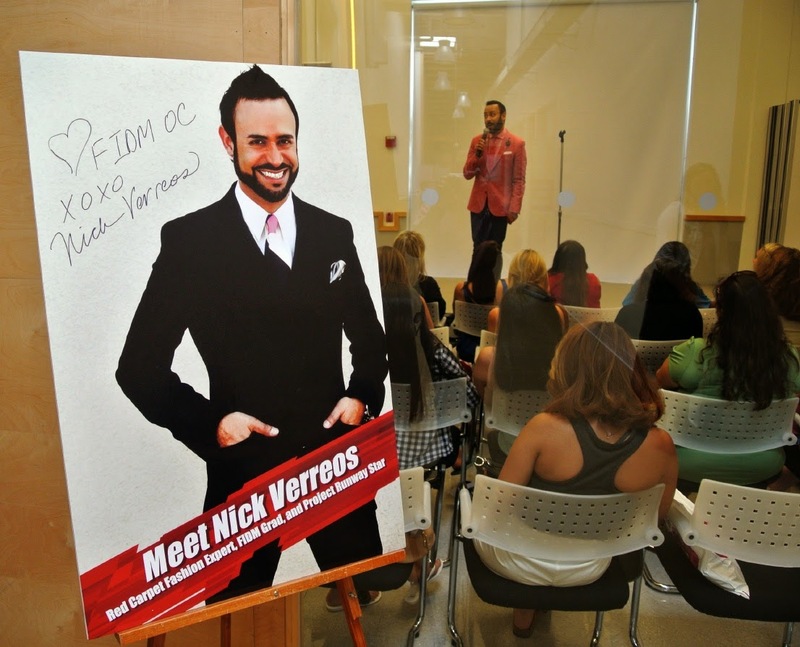 Nick Verreos August 2014 Open House "Special Appearance"
Nick Verreos and the J.D. 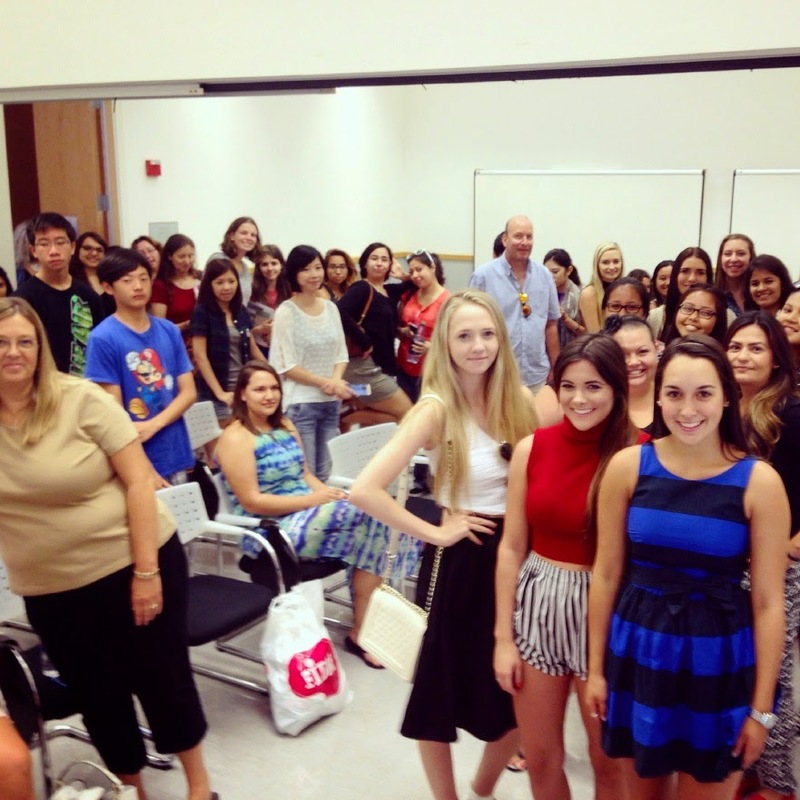 Luxe Fashion gals--FIDM OC August 2014 Open House--Outside of the FIDM OC Campus was the fabulous J.D. 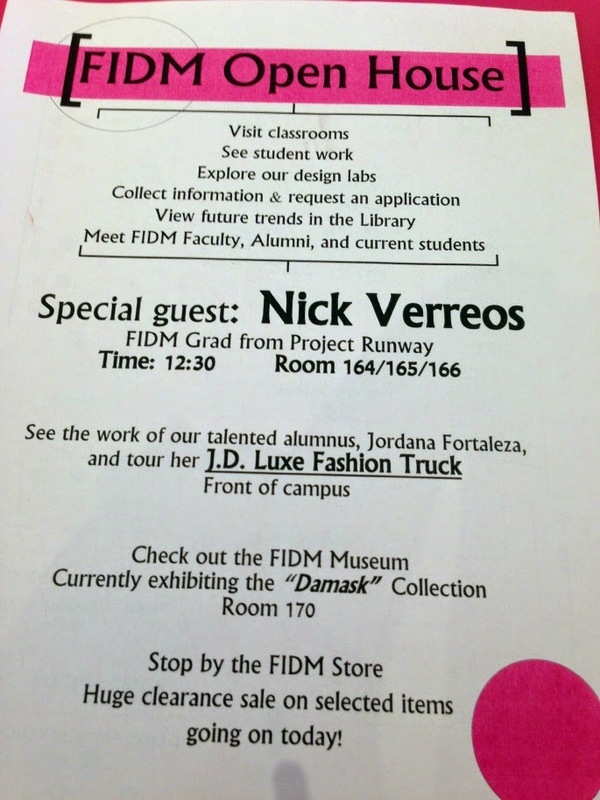 Luxe Fashion truck--L.A.s Premiere Mobile Boutique--selling great fashion and accessories--one of its founders is an FIDM OC Alumni--Jordana Fortaleza--I love me some J.D. 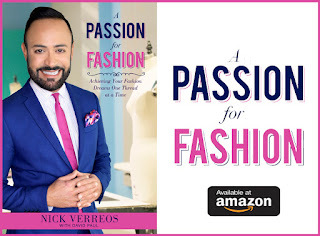 Luxe Fashion! 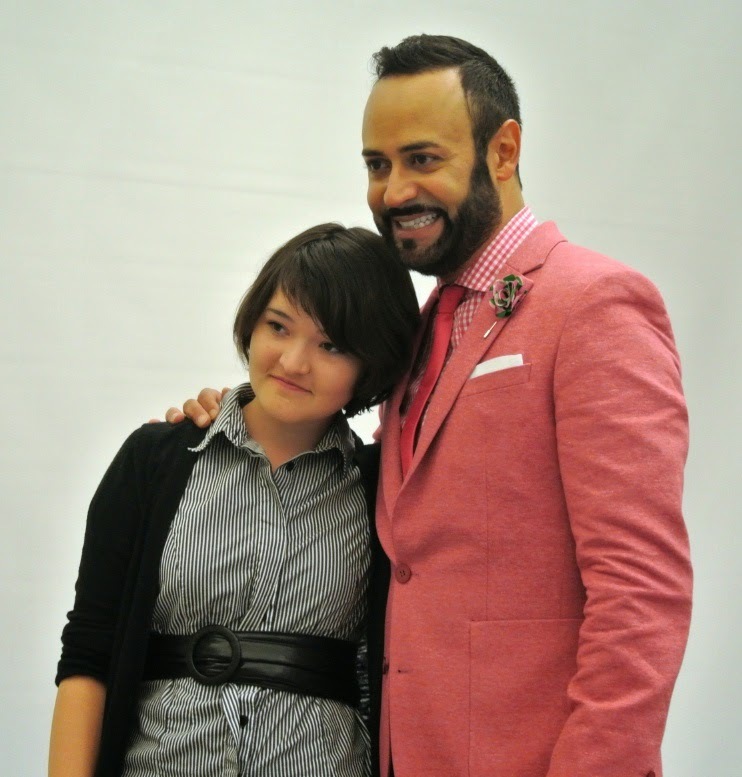 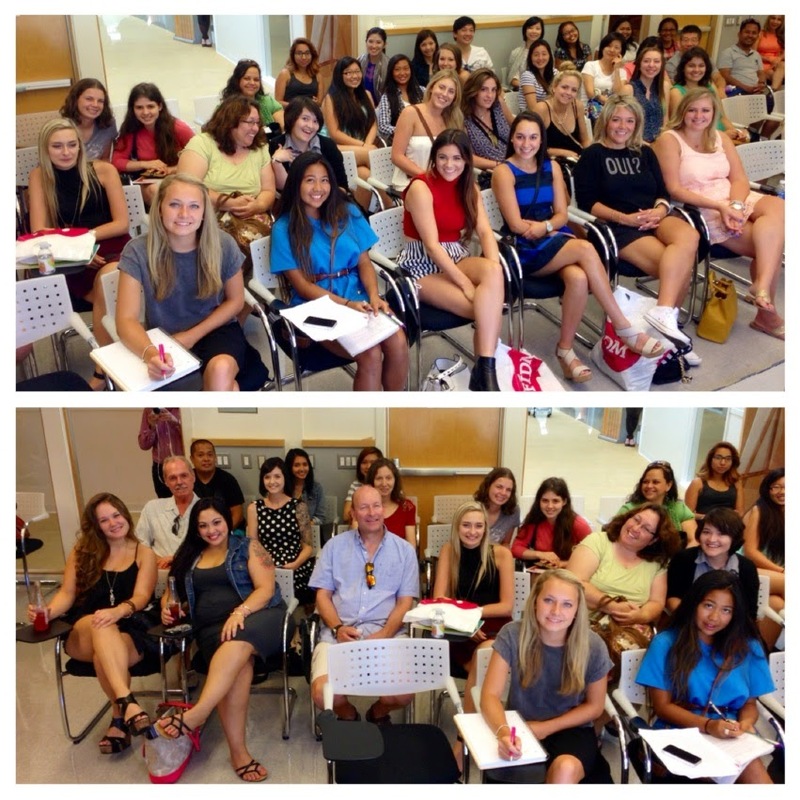 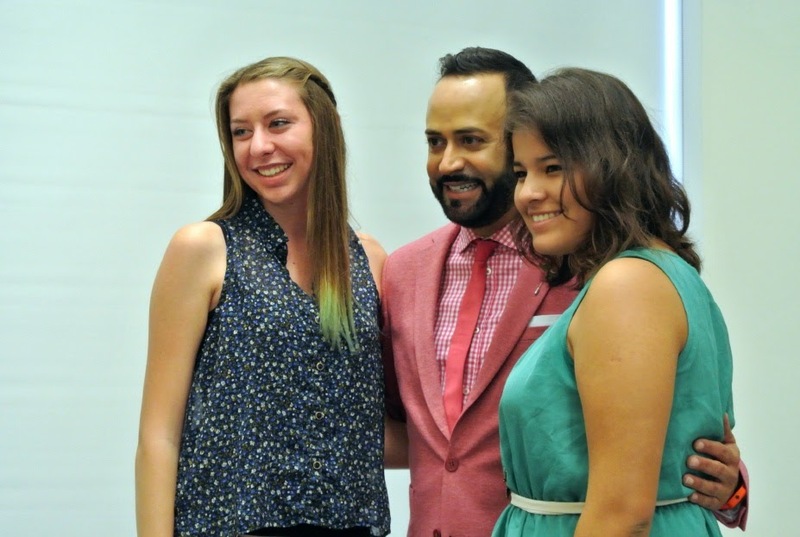 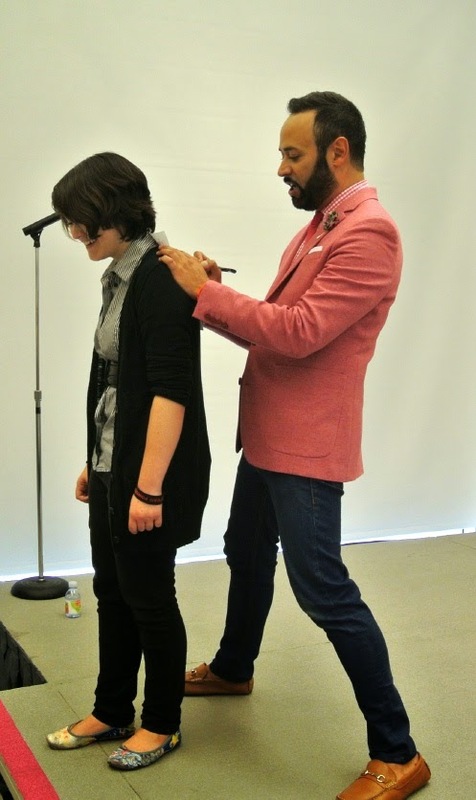 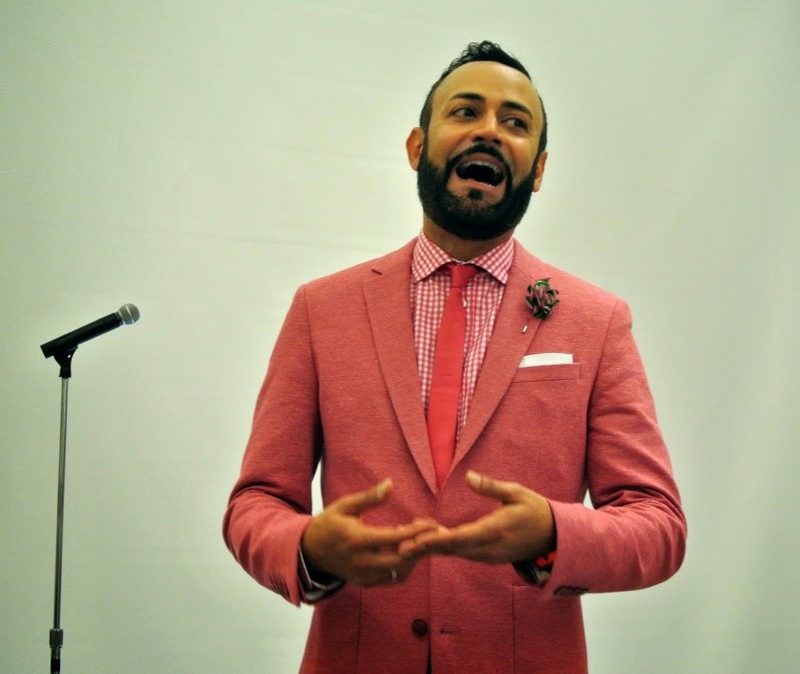 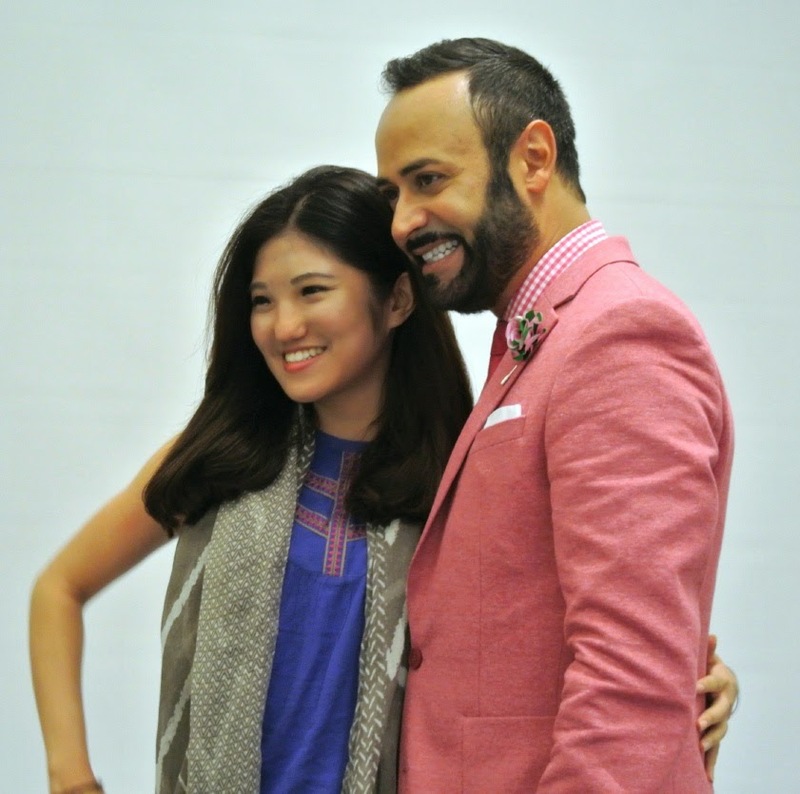 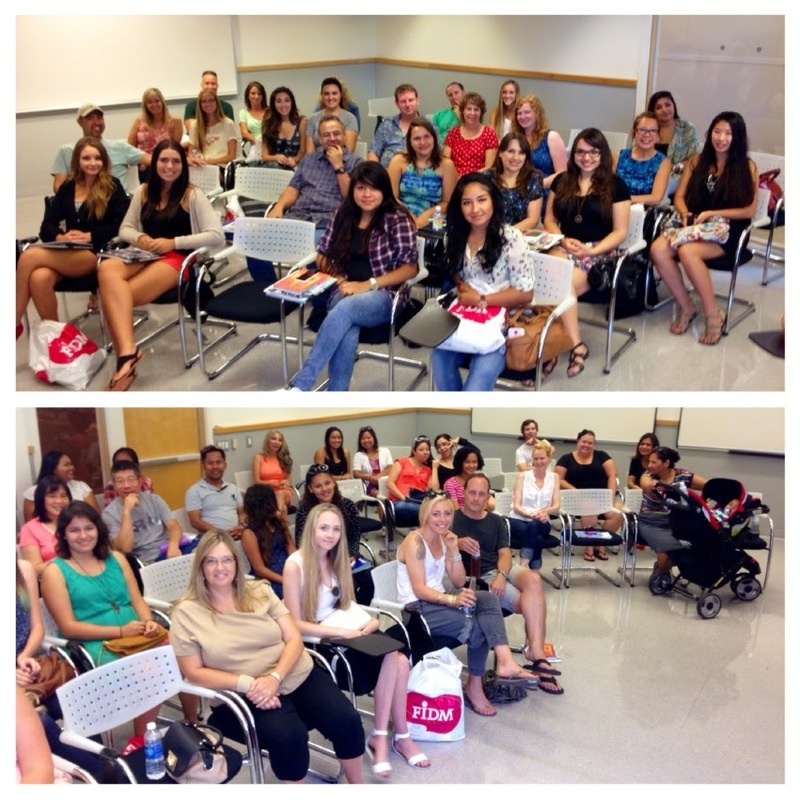 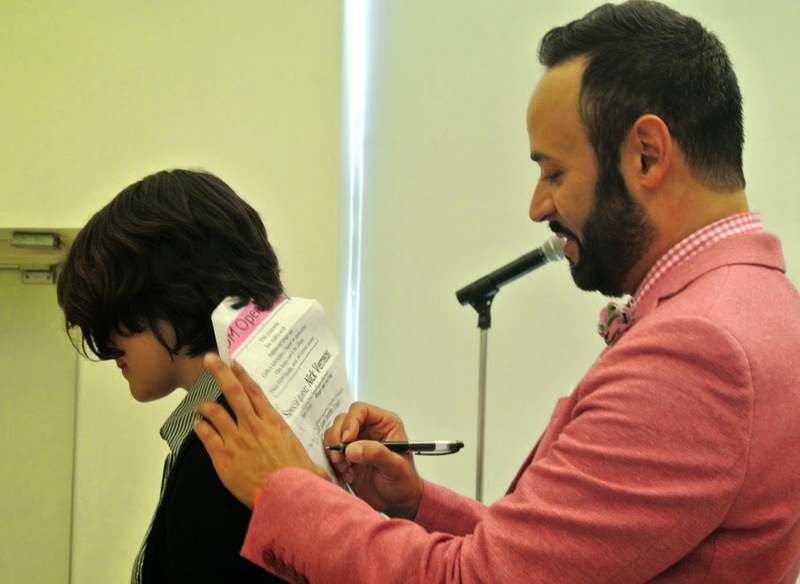 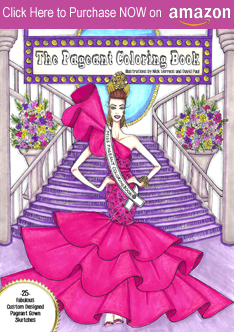 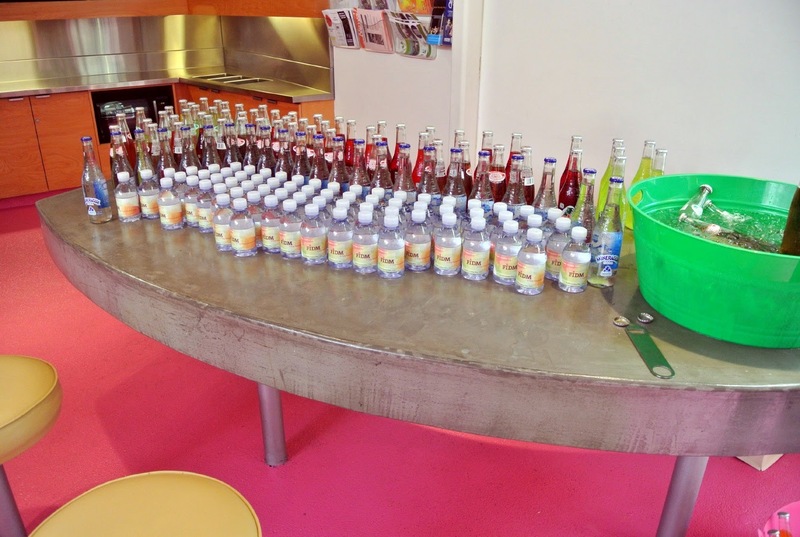 0 Response to "FIDM.....FIDM OC August 2014 Open House Appearance RECAP"